This area of the website provides you with a range of information and advice. 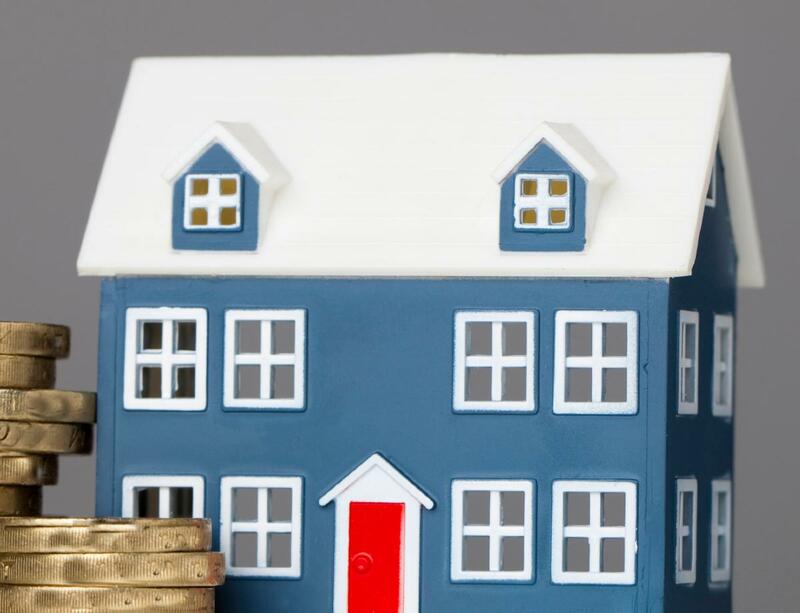 It covers what to do about rent arrears, renting a garage, reporting anti-social behaviour and ways to pay your rent. If you feel that something is missing and would be useful please let us know by emailing us. Do you have a question about the letter you recently received? 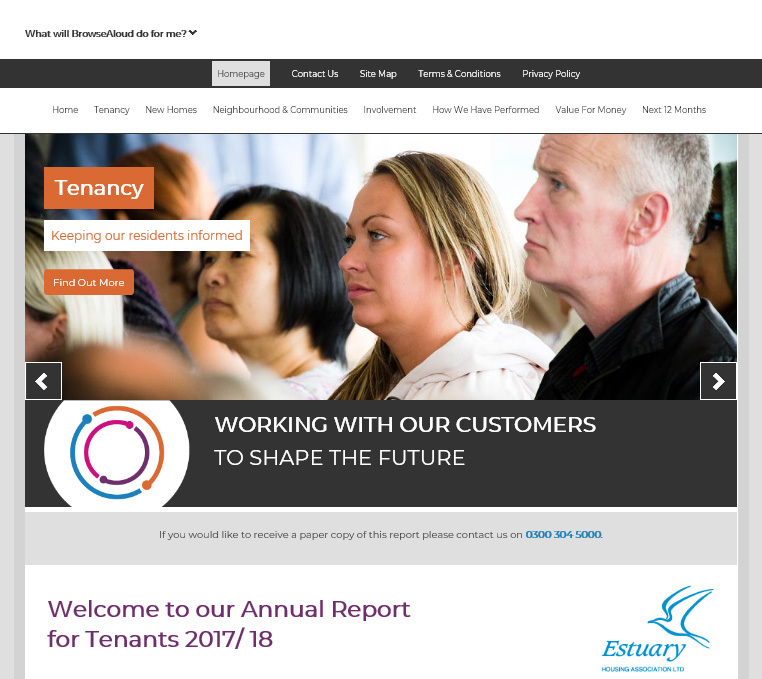 The Tenant Annual Report can be accessed here.